The Senate today approved on third and final reading a bill seeking to appropriate a P1.16 billion supplemental budget for the Department of Health (DOH) this year to fund medical assistance programs for dengue patients in the country. House Bill No. 7449, sponsored by Senator Loren Legarda, chairperson of the Senate Committee on Finance and co-sponsored by Senator Richard Gordon, was approved with 18 affirmative votes, zero negative vote and no abstention. According to Legarda, the supplemental budget of P1,161,710,000 for the DOH would be used exclusively to fund medical assistance programs for dengue patients, including those who are confined or are outpatients. "The above allocation will also be used to provide medical assistance for hospitalization, out-patient care services, procurement of supplies and medicine," she said. The supplemental budget, Legarda said, would provide help and "allay the fears” not only of the almost 900,000 individuals, both children and adults, who were administered with the Dengvaxia vaccine. “The Senate version, in fact, widened the scope of the medical assistance program, in terms of beneficiaries as well as covered areas." "Let us earnestly hope that this health assistance program will not be too late in terms of making sure that we keep our children safe and healthy," she said. Legarda noted that the funds for the supplemental budget would come from refunds by Zuellig Pharma, the local distributor of the vaccine's manufacturer Sanofi Pasteur "covering the unused vials of Dengvaxia vaccine which has been remitted by the Department of Health to the Bureau of the Treasury." She added that the National Treasurer had issued a certification that the P1.16 billion for the supplemental budget was actually available in the National Treasury. 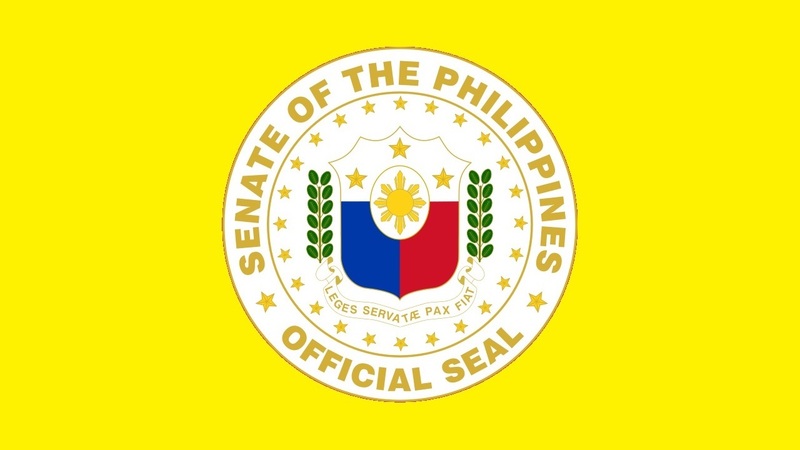 As part of the amendments introduced by Senate Minority Leader Franklin Drilon, the supplemental appropriation would be available for release until December 31, 2019.